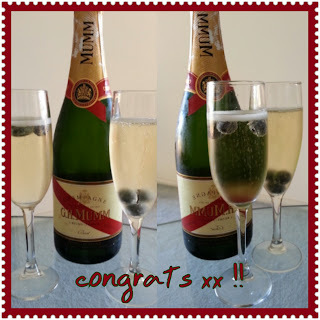 And to close off March/start off April with champagne and good news - this post is therefore about a month overdue. 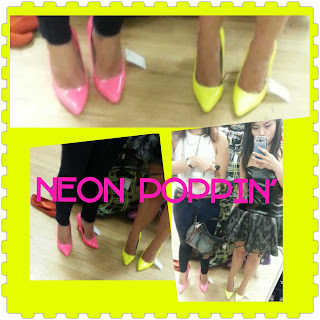 tried on neon stilettos at Target, still want a Barbie Pink one so bad! 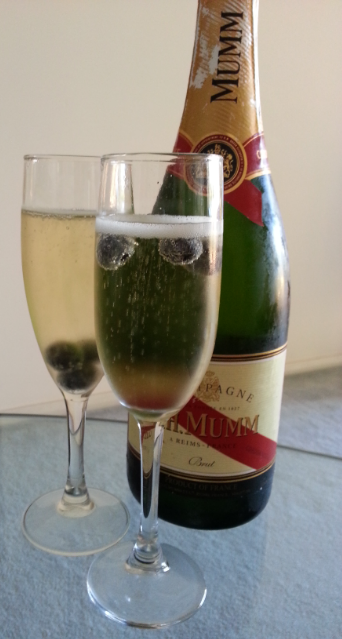 What a lovely idea, popping a couple of blueberries into the bubbly for aesthetics.